Dianna lost her newborn daughter to trisomy 18. Linda lost her 8-week-old son to SIDS. Melissa’s 13-month-old son died from sepsis. 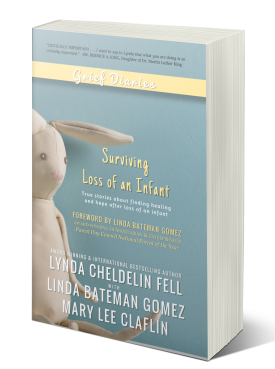 Surviving Loss of an Infant is a collection of poignant stories by women seeking healing and hope after stillbirth or losing a baby ranging from newborn up to 2 years of age. Each story offers different perspectives on how to deal with the challenges of unexpectedly losing a baby, including the emotional, mental and social shifts a woman is forced to reckon with in the aftermath, including.